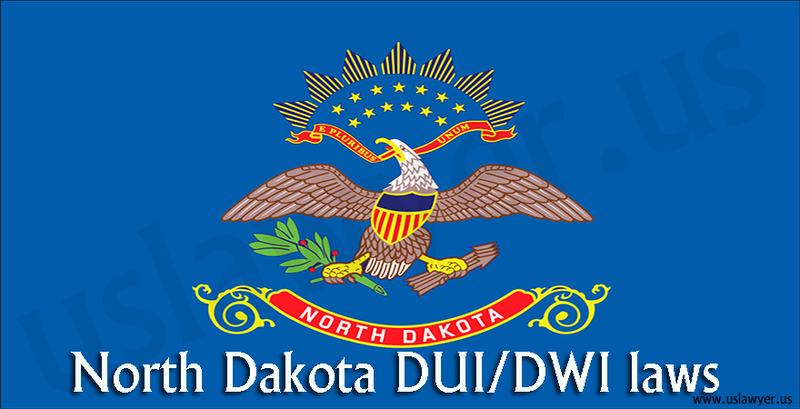 Drink and drive is an offense and an individual will be charged under the DUI/DWI laws, if the BAC is 0.08% or more. 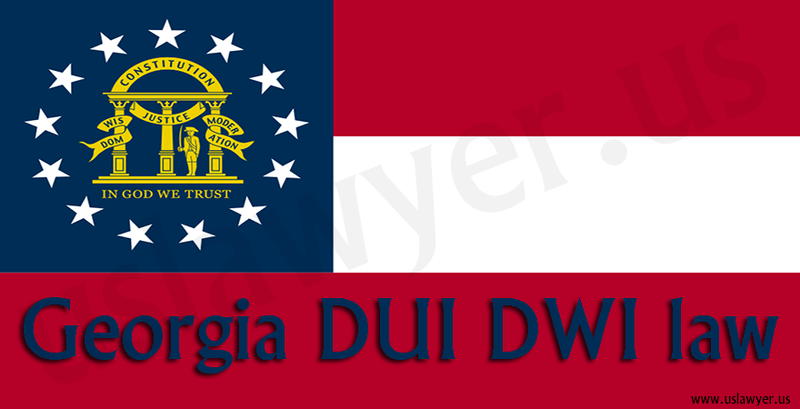 According to the state law, drink driving is placed under the criminal laws of the state. 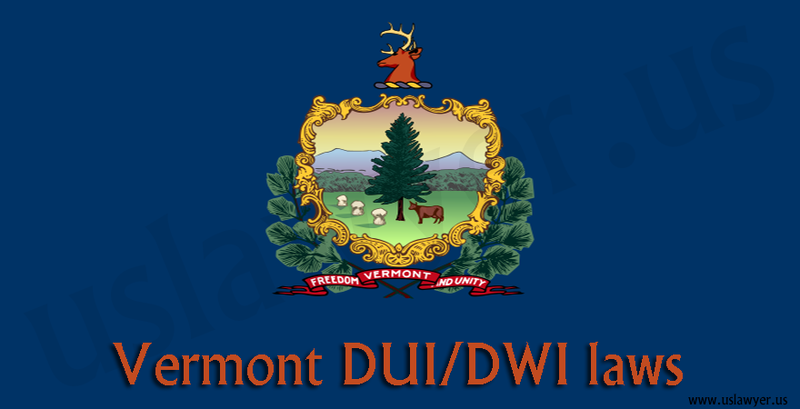 The BAC should be measured within stipulated time by the enforcement officers. 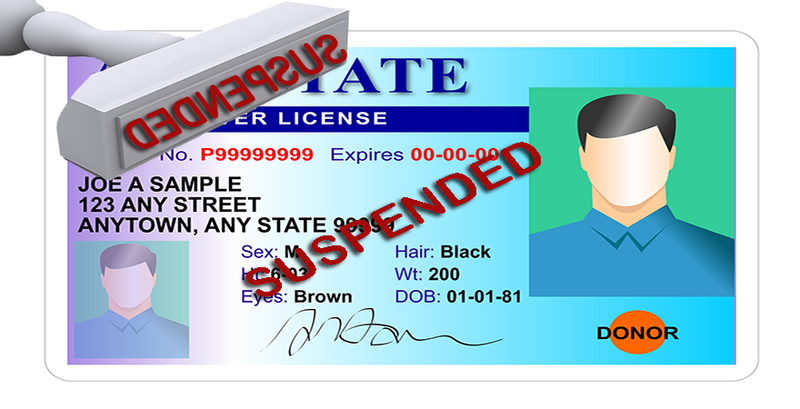 Refusing the chemical test can lead to suspension of the license. 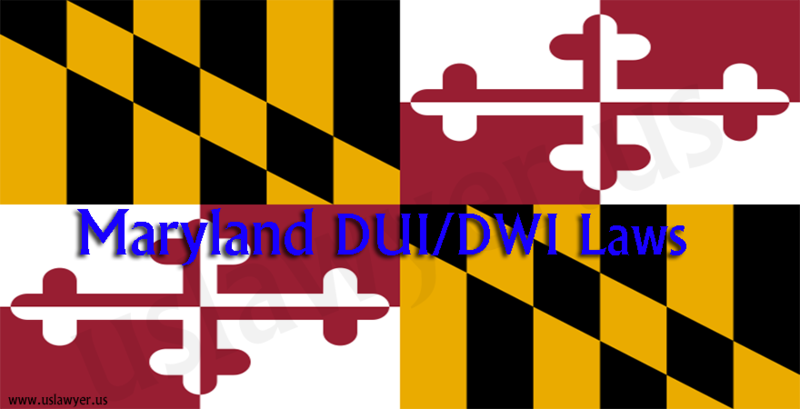 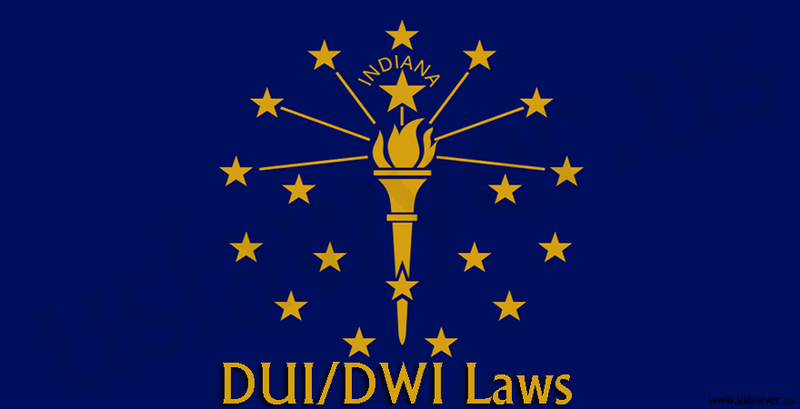 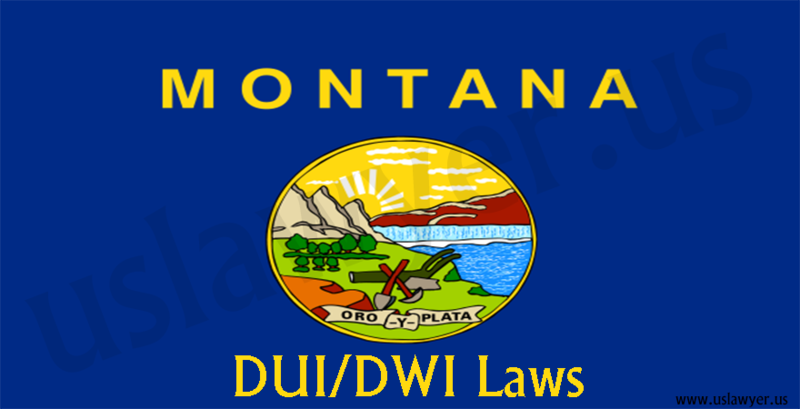 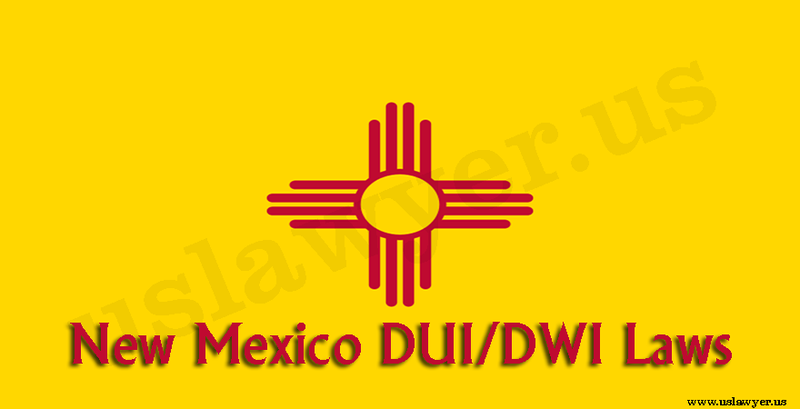 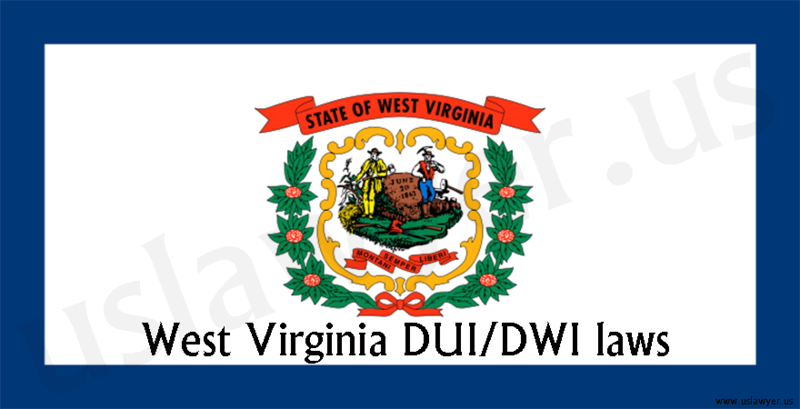 The prior DUI charges can hold for 5 years, for a maximum of 3 offenses and for 7 years in case of 4th offense.